“How can I make the invisible visible?” My journey with photography began when I asked this question in 2010. In my quest for answers, I found myself in a workshop on personal mastery and societal transformation in Zarraga, Iloilo in 2011. There I met Maya Vandenbroeck and Kate Estember, with whom I shared a common passion: education. Along with the new friendship came an unspoken task for me to See how their brave idea of birthing a school would unfold. About half a year later, the three of us crossed paths again in an early childhood education training in Manila. Another half a year passed and there I was, sitting on a small wooden chair inside a makeshift classroom that resembled a traditional home. Adorned with pastel-dyed curtains, the screen windows allowed soft, natural light to permeate the room. The leaves of a nearby giant mango tree rustled with the comforting Davao breeze. Holding my camera, I waited with the children of the first kindergarten class for Tita Kate to light the candle and begin to tell a story. Excerpt from the essay, "Mother of the Fairytale: Imagifying the Story of a Steiner-Inspired Green School Community" by Louise Far, as seen in the Mother of the Fairytale book. ​Louise Far is a photographer and a cultural creative who finds happiness in documenting life events. 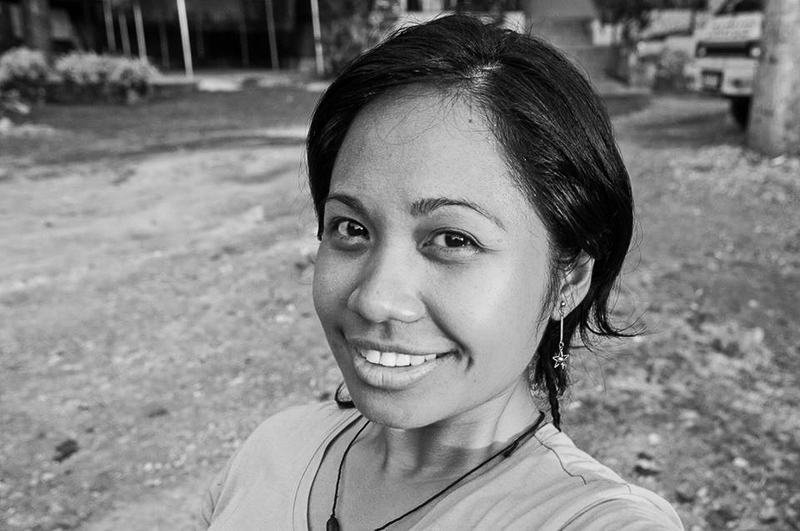 Passionate about holistic education, indigenous culture, and conscious arts, she has been managing programs, facilitating photography and other creative workshops for the youth, and photographing events in education, culture and the arts. In 2015, Louise co-initiated the In/Visible: Beyond Seeing Project, a crowdfunded photography+performance workshop-dialogue for community youth to explore the sense of self, kapwa, and community. Louise is presently exploring the art of photo book-making and contemplative photography. She recently self-published Mother of the Fairytale, a book showing how a Steiner-inspired green school community in the outskirts of Davao City, Philippines came into existence.